The four Gaita brothers of the Pell company were highly regarded for decades starting in the early (circa1940s) specializing in pave rhinestone broaches, earrings, necklaces, bracelets, tiaras, etc. This lovely Bling vintage Turtle fits right in to the trendy jewelry that we see even now. The Jet black rhinestones add lots of sparkle. If you're near the beach, well wearing a turtle is even better! Size is approx. 2"long by 2 1/2" wide. 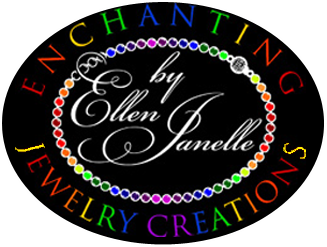 © 2013 Enchanting Jewelry Creations. All Rights Reserved.